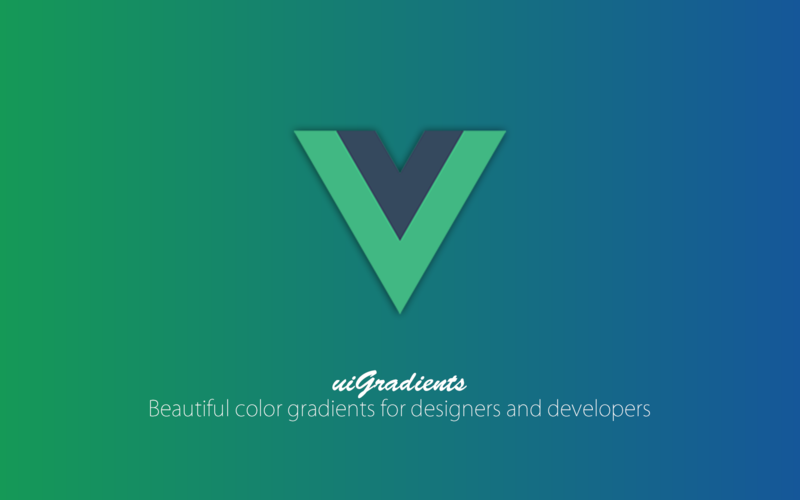 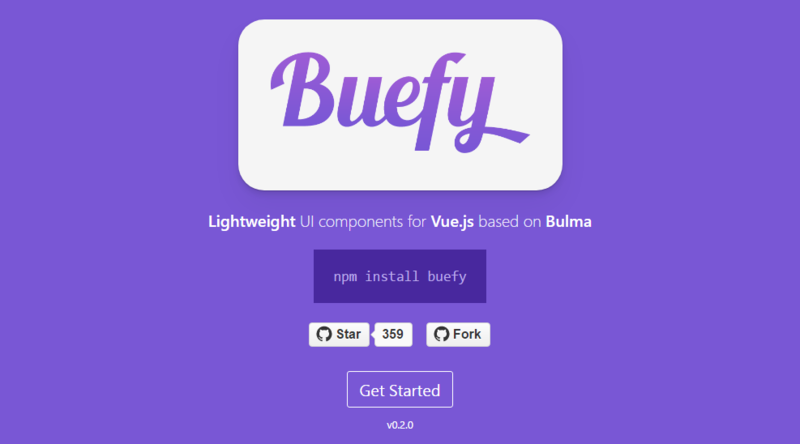 A beautiful Movie Database Application made entirely with Vue where you can search and find all the latest and popular movies. 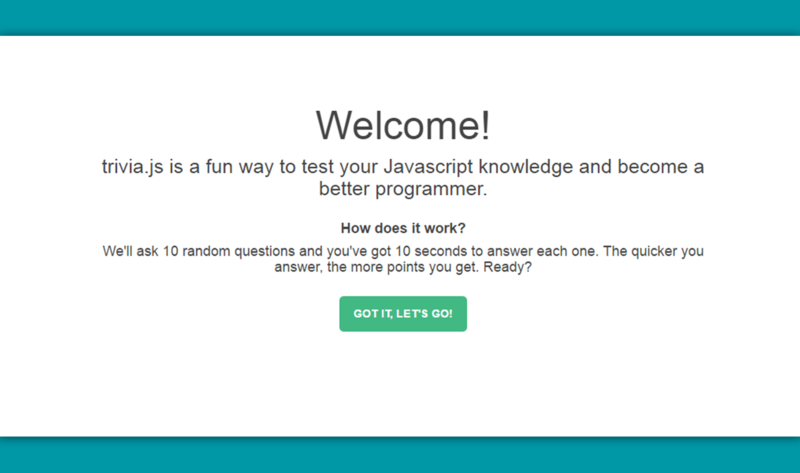 Live project which uses Vue.js and Progressive Web App techniques to create an offline-first web client. 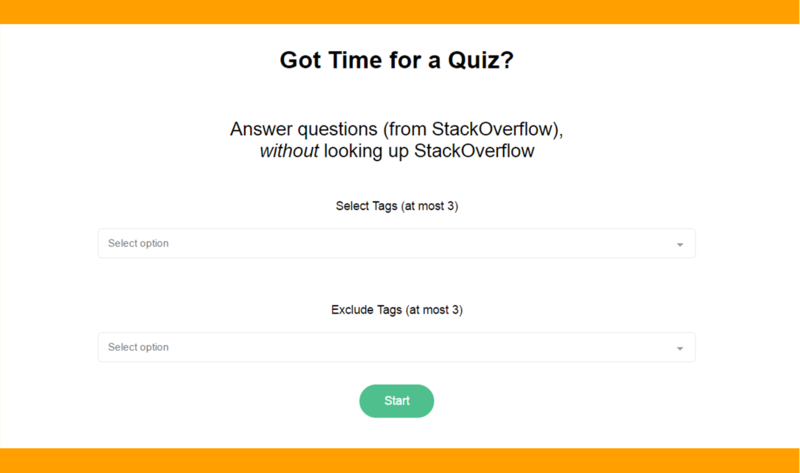 A quiz game made using with StackOverflow’s API and Vue.js, to test your knowledge on all kinds of questions. 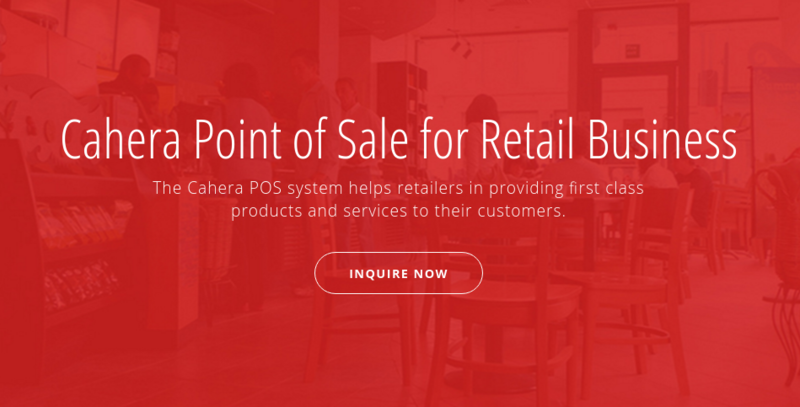 Cahera is a offline supported web based Point of Sale solution designed for retail operations.